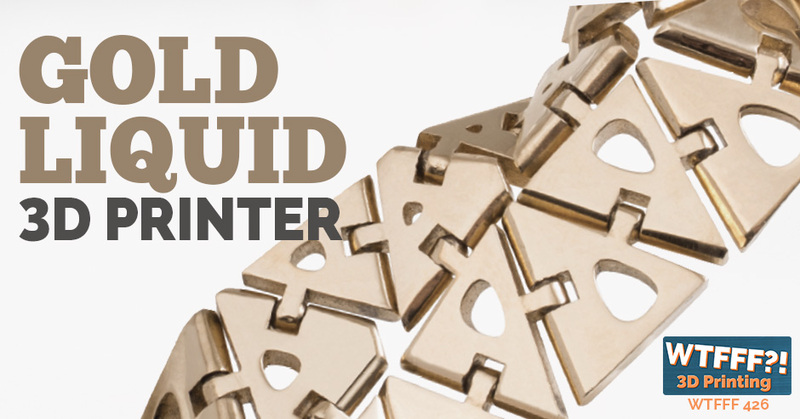 Liquid gold or gold 3D printing can forever change the industry of jewelry design. But are all jewelry designers going to need to go learn CAD? Or will that limit their artistic skills and creative process? Also, you’ve got to have the right printer for these types of designs or you’re not going to get the feedback you need. One solution is to align yourself with someone who can do the more technical side of things for you as you focus on the design side.